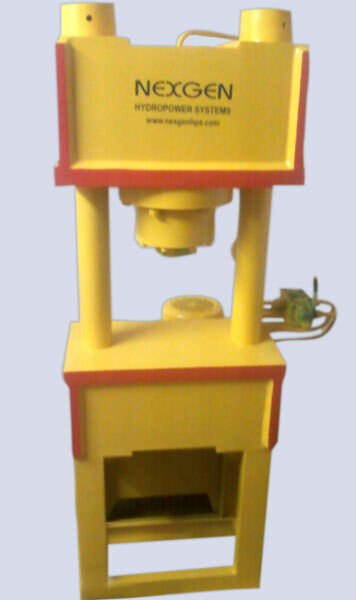 Our company is engaged in manufacturing and supplying of Tie Rod Type Hydraulic Press. 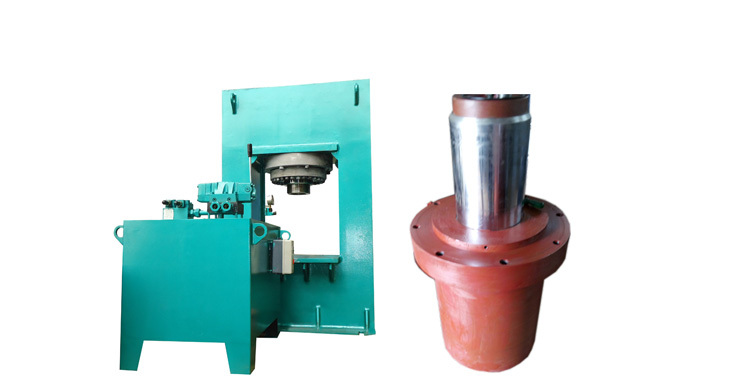 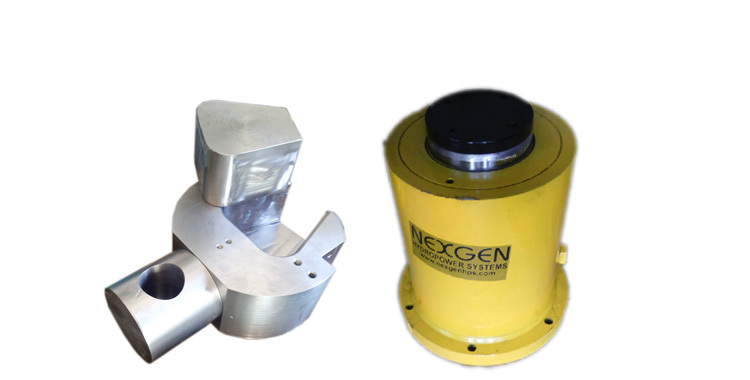 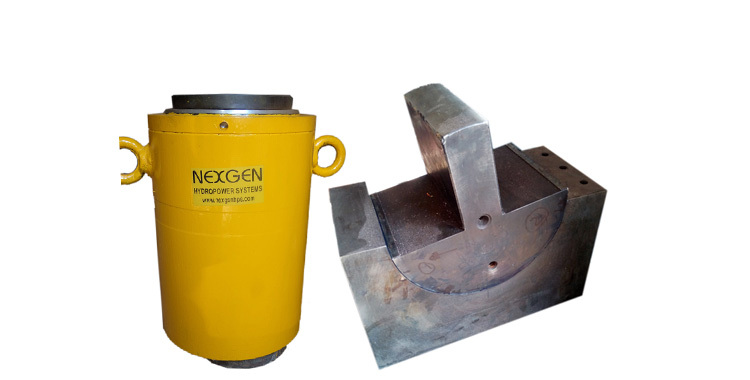 Our Tie Rod Type Hydraulic Press has rigid and steel-welded construction for minimum deflection of the frame. 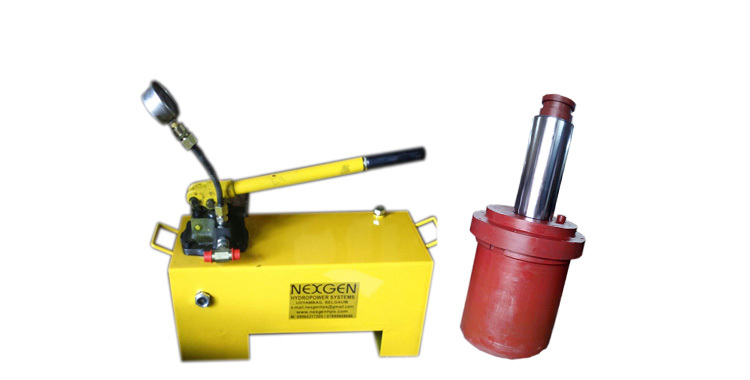 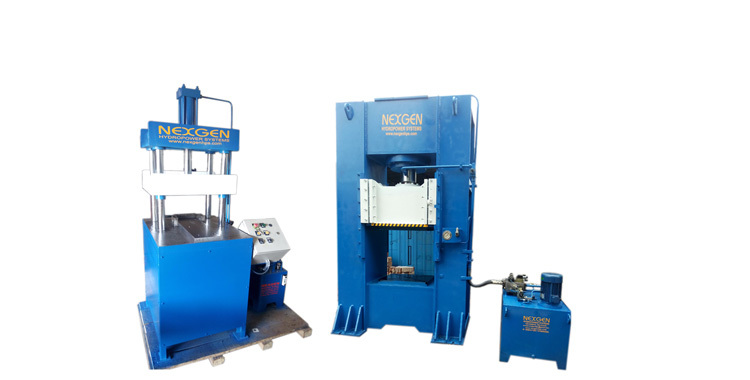 The Tie Rod Type Hydraulic Press is compact with hydraulic power pack operated for multi productivity and also with electric push button operated.